FREE LEGO Dog Mini Build! You are here: Home / FREEbies / FREE LEGO Dog Mini Build! On November 7 and 8 only! 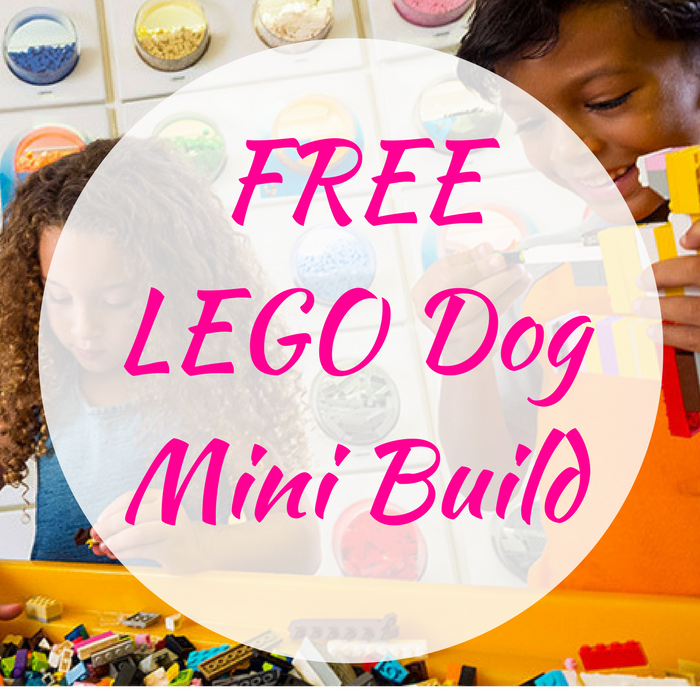 LEGO will be hosting a FREE LEGO Dog Mini Build! Each store is limited to approximately 120 per night on a first come, first serve basis so hurry and register now! There’s a limit of 4 children per household and note that this is open to children ages 6-14 only. Don’t waste time and register now!